ESTATE SALE. 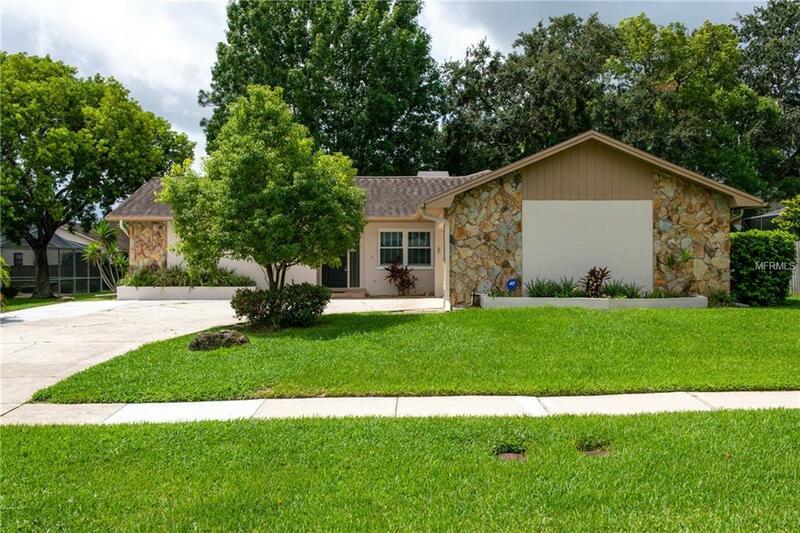 Move in perfect Florida style Ruttenberg built home with open floor plan, AND in heart of Countryside. 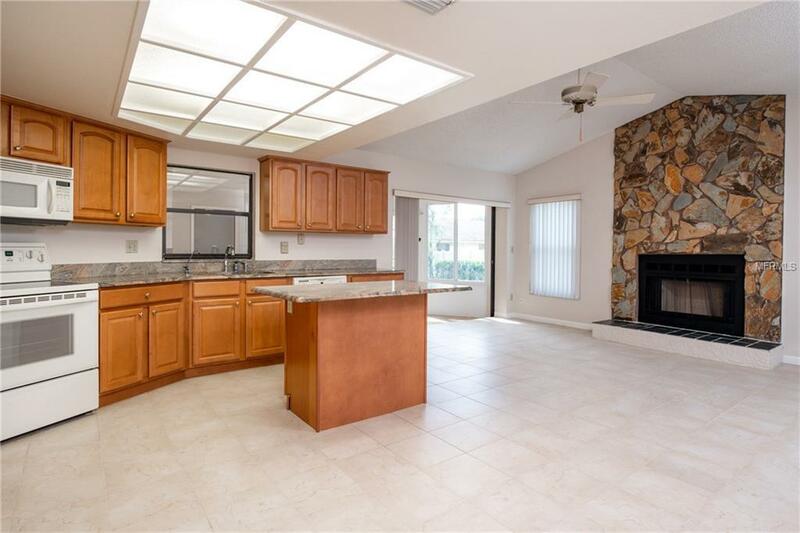 3 bedroom plus Large Bonus Room with cedar closet. Split Bedroom plan. Family room with fireplace. 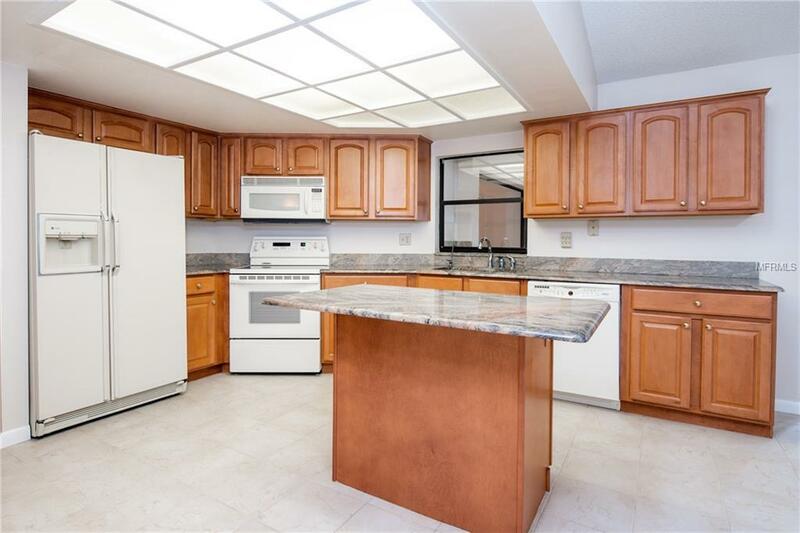 Updated eat in kitchen boasting center island and granite counter tops. Formal dining area. Formal living room area. New carpet throughout all soft areas. Tile floors throughout high traffic areas and rooms. Fresh paint inside and outside. Newer energy efficient exterior windows 2006. Solar attic fan. New water heater 2017. New updated electrical panel August 2018. Newer a/c. Newer Roof. Large master suite with walk in closet. Enclosed Florida room (or second Family room) with central air. Inside laundry room. Oversize garage. No flood insurance required as this property is in the high FEMA zone X. High demand schools. Convenient to large shopping area. 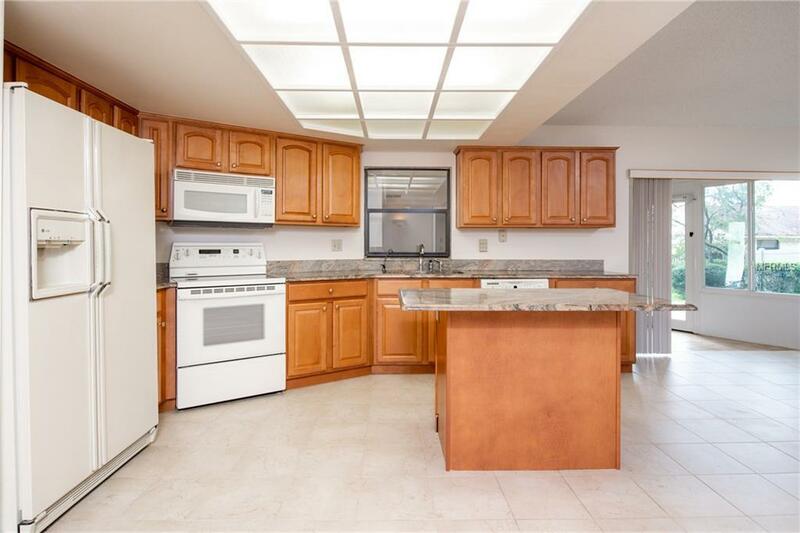 Convenient to several golf courses as well as Countryside Country Club. Convenient to airport. Only a few minutes away from award winning beaches and the Gulf of Mexico. Newer Central HVAC. Heated area measures a little over 2200 sf.